The rubber water pipe is located between the upper exit to the radiator and the thermostat. 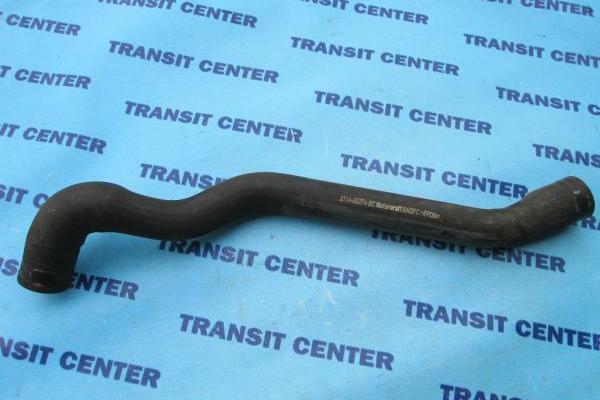 Upper radiator coolant hose fits Transit Connect with 1.8 diesel engines produced from vintage 2002 to 2013. It is a part used - the original. 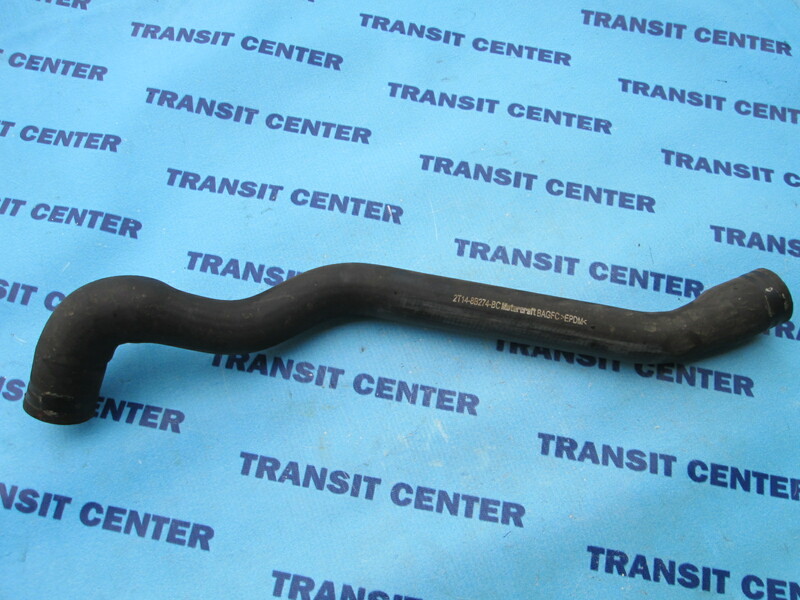 Coolant reservoir hose Ford Transit Connect, to radiator.